The German is taking charge of ‘Team Milner,’ who’ll face ‘Team Petrov’ in a Charity Game at Celtic Park this weekend. Klopp took Rodgers’ Liverpool job in 2015, when FSG fired the Northern Irishman who’d lost the dressing room and started the campaign poorly. But he also moved into Brendan’s old Formby house, as well, becoming Rodgers’ tenant! “It will be fun for sure,” Klopp told the Star. “Especially because I meet my landlord, I think for the first time since he left Liverpool and I came here. We have a lot of things to talk about. 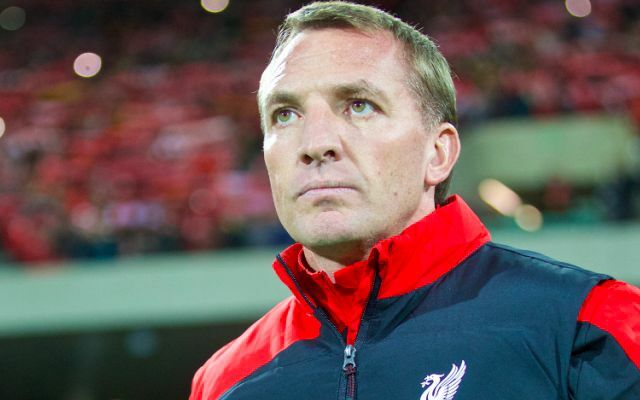 Rodgers has won two consecutive trebles up in Scotland with Celtic, which while an incredible achievement, has occurred without any real competition. Rangers are now managed by Steven Gerrard, but our former captain’s side were poor in the Old Firm Derby at the weekend and it looks like Celtic are favourites for the SPL again. We can imagine Rodgers will eventually look for a Premier League job again come the end of this term, which will be interesting.